1909. 352 pages. No dust jacket. 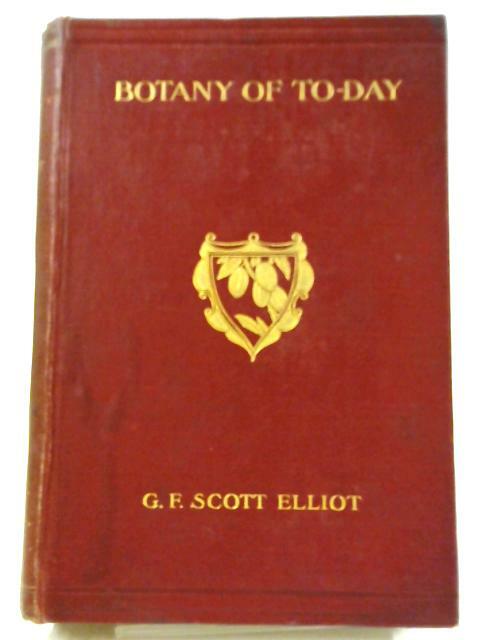 Full title, Botany of To-Day, A Popular Account of Recent Notable Discoveries. Red cloth boards. Bright pages with light wear, tanning and foxing to text block edges. Mild rub wear to board surfaces and edges with crushing and tears to spine ends and minor bumps to corners. Some bubbling to fabric. Sunning to spine.